The REMS TA Center offers a variety of resources related to biological hazards that may impact schools and postsecondary campuses. 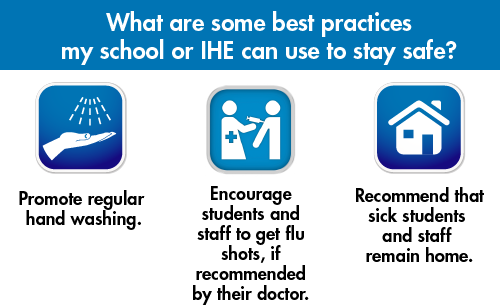 Click on the hazard types below to access more resources for K-12 schools and institutions of higher education (IHEs). K-12 Safety Practitioners: Learn more about creating a Threat- and Hazard-Specific Annex. Higher ed Safety Practitioners: Learn more about creating a Threat- and Hazard-Specific Annex. 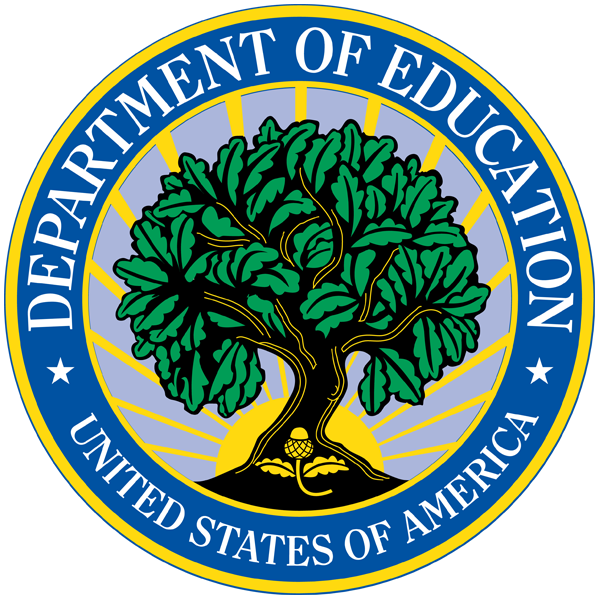 Resources from the REMS TA Center, U.S. Department of Education, and federal agency partners on the topic of addressing a variety of biological hazards within K-12 schools and IHEs. The hazard types are organized alphabetically, along with the resources associated with each hazard. View recent biological hazard incidents via the U.S. Centers for Disease Control and Prevention Website. Are you seeking specific resources or information? Visit any of the site sections below to expand your search! State-Based Information: Access our State Emergency Management Resources page for info on your state. Tool Box: Visit the Tool Box to view resources developed by other practitioners in the field. Advanced Search Engine: Search for resources, tools, and Web pages by topic. Resources page: View pages dedicated to select topics in school and higher ed emergency management, including national preparedness campaigns. Related Resources: Click the lightbulb icon in the left-hand sidebar throughout the site to access topic- and page-specific resources! You can also email us at info@remstacenter.org for information on tools and resources that you might find useful!